Brew of The Day: Accessory Alert - I want KISS Accessories! This dainty lace-like piece has captured my heart! 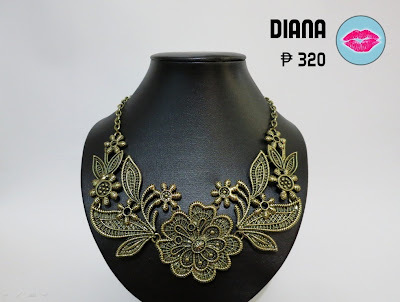 This is THE ACCESSORY that I want the most in their collection! 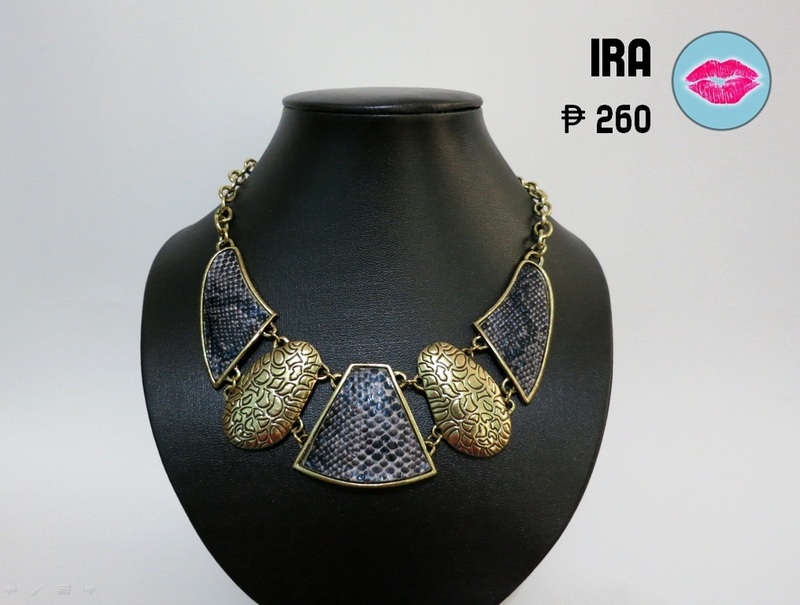 SNAKESKINish accessories are soooo in! Love it! LOVE the RED and GOLD/BRONZE accents! FIERCE! Want an ELEGANT LOOK? This will definitely spruce up your outfit! 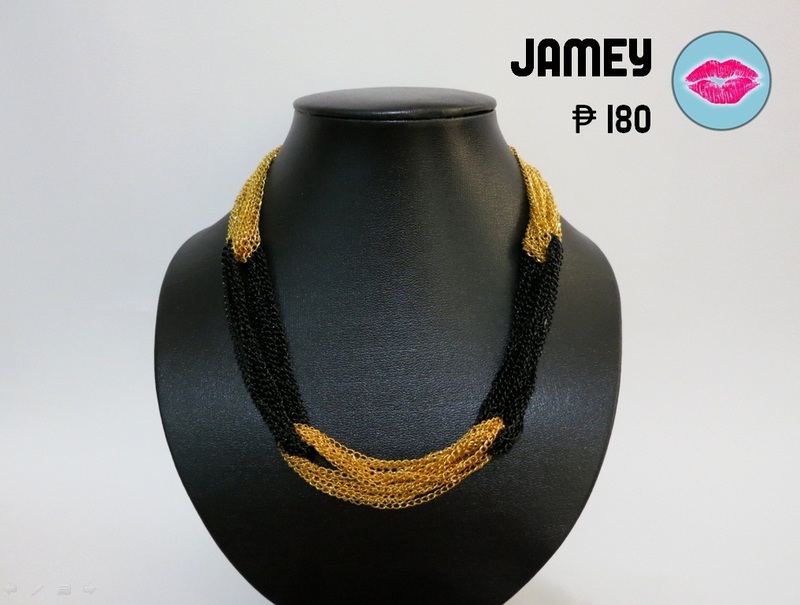 This can definitely go with a LOT of items on your wardrobe! KISS Accessories is a recently opened online shop that carries to-die-for accessories! 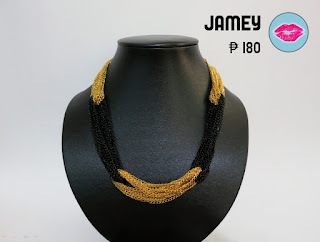 The shop just launched its first batch of items last May 4, 2012 with a collection of mostly statement necklaces that would surely turn any ensemble from drab to fab. 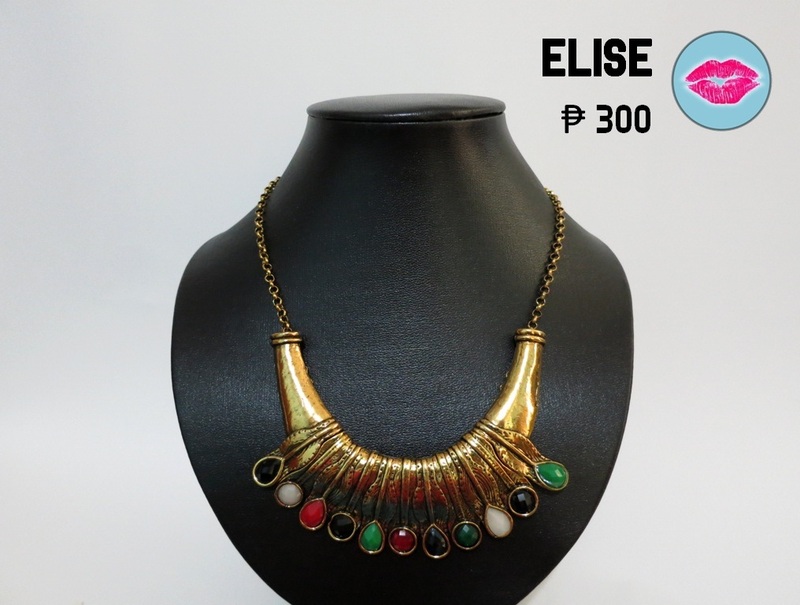 KISS Accessories - stylish yet affordable accessories for every fashionista! So Coffeeholics, check out their store on FB now and if you do LIKE their shop, do let me know and comment below. I'm definitely looking forward to updating my accessories with items from KISS! I love love their necklaces. Which one is your fave? Share share share!